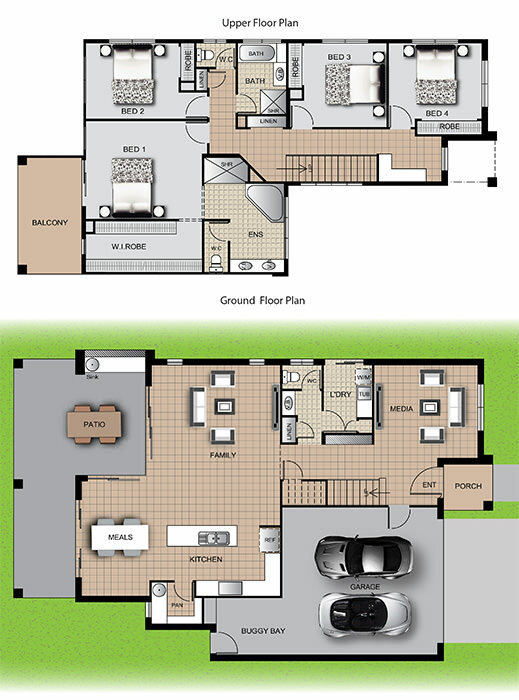 The Hamilton is a fantastic family home that provides plenty of space for work and play. 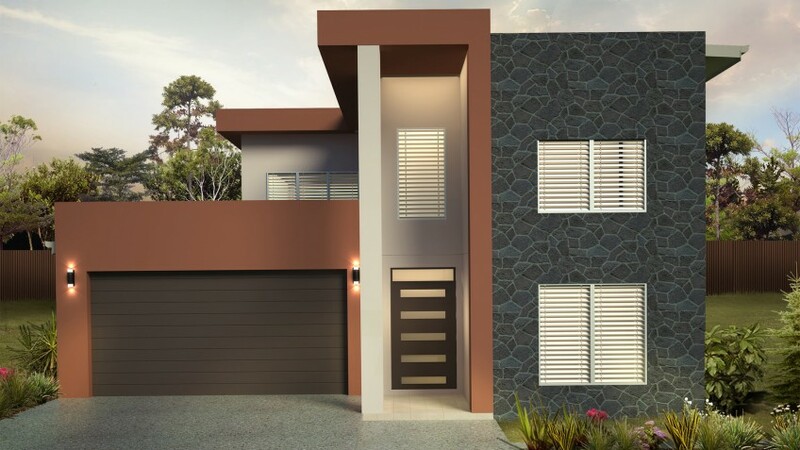 Ideal for growing families, this stylish two storey home offers four spacious rooms, a study nook and balcony on the first floor. The ground floor is all about entertaining featuring a media room, open plan kitchen and large patio area. The Hamilton perfectly combines privacy, comfort and entertainment in a way that will truly make your house a home.